Oui, c'est vrai! 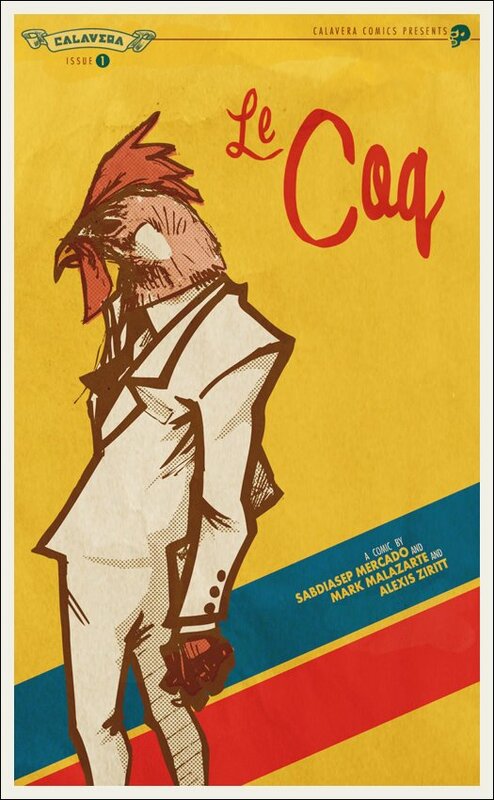 It's official, Bar Le Coq will be opening on November 10th in Paris. Bringing many elements of French drinks, perfume, and literary traditions together under the glamorous and somewhat sordid banner of the 1970’s, Le Coq combines a rock chic sensibility with an eye towards locally sourced French products to create drinks that are not just delicious, they are infused with the spirit of the vrai esprit Parisian. Bucking the current trends in drinks industry Le Coq celebrates the style and spirit of a different era. Yves ST. Laurent, Jane Birkin, and Marian Faithful would all have felt at home in Le Coq. It brings to mind the feeling of Andy Warhol’s Factory, a slightly dark space where the people that inhabit it are as much the art as the photography and paintings on the walls.